Sunoco's ethanol manufacturing facility has a capacity of 85m gal. of ethanol per year. The facility can process 30m bushels of corn every year. The ethanol produced at the plant is blended with gasoline and sold to the retail market. Sunoco’s ethanol manufacturing facility in Volney near Fulton city, New York, US is the first such facility owned by the company. The plant is spread over an area of 115 acres in Riverview Business Park and includes a 250,000ft² brewhouse. The Volney plant has the capacity to produce 85m gal. of ethanol annually. The plant was originally built by Miller Brewing which carried out brewing and bottling operations at the site. Miller Brewing ceased its operations at the site in 1994. In 2008, local investors formed a company called Northeast Biofuels and opened an ethanol plant at the site. Design flaws in the plant led to growth of bacteria in the pipes which were difficult to clean. Northeast Biofuels tried to rectify the problem and fix the pipes but failed. The company filed for bankruptcy in 2009. Sunoco bought the plant from Northeast Biofuels in June 2009 for $8.5m. The company spent $25m on repairing the design flaws in the plant. The refurbished facility became fully operational with the production of the first batch of ethanol in June 2010. The Volney plant includes various units for corn storage, corn processing, crushing, fermentation and distillation. The facility is equipped with two silos with the capacity to hold 500,000 bushels of corn each. The distillery has the capacity to process 30m bushels of corn every year. All the operations of the plant, including temperatures of the fermentation and distillation areas, are controlled by a central control room. Any valve of the plant can be opened or closed using a computer from the control room. The Volney plant uses corn as its feedstock. Sunoco receives corn by truck from over 50 farmers in New York. The company also receives corn from the Midwest by rail. The first step in the production of ethanol is processing of the corn. The corn kernels are crushed and combined with water, yeast and enzymes. This mixture is left in large fermentation tanks for 40 to 50 hours. The fermented liquid is then passed through two steel distilling towers. In the distillation process, the fermented liquid is boiled to separate pure alcohol from the water and other solids. The alcohol is then denatured by the addition of a little amount of gasoline. This process is carried out as it is required by federal laws to render the alcohol undrinkable. 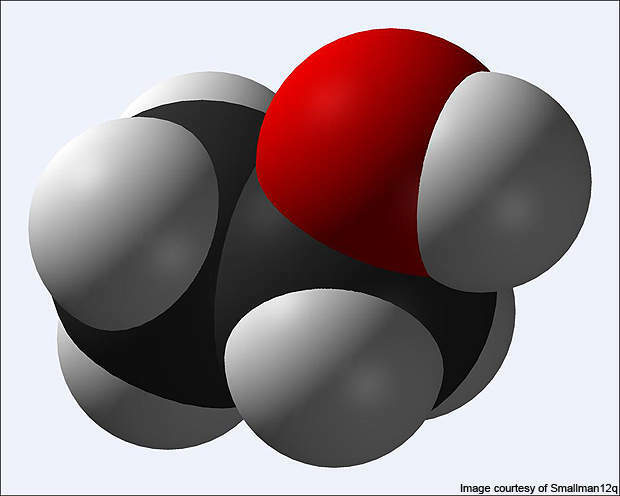 The ethanol produced is sent to Sunoco’s fuel terminals to be blended with gasoline. About 10% of ethanol is added to the gasoline to meet federal standards. The blended gasoline is then sold to the retail market. ICM was awarded the contract to retrofit the plant in January 2010. The company modified and retrofitted the old plant for use by Sunoco. Several environment friendly features have been incorporated in the plant. The water used to process the corn is reused as cook water in the ethanol production process. The corn waste and carbon dioxide (CO2) produced at the plant are also reused. The corn waste is sold to farmers as cattle feed. Everyday about 10 truckloads of the corn waste are sold to farmers. The CO2 produced during the fermentation process is captured by a 600t per day CO2 plant built by Linde. The company captures and purifies the CO2 thereby avoiding release into the atmosphere. Linde sells the CO2 to food, beverage and other industries. 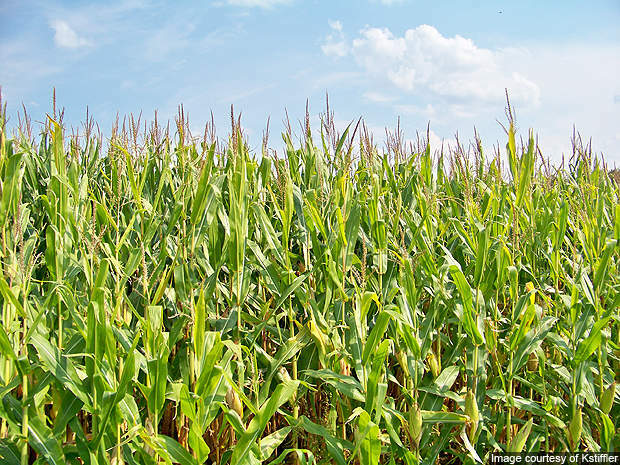 Sunoco is also planning to separate non-edible corn oil generated during the production process for use as biodiesel fuel. 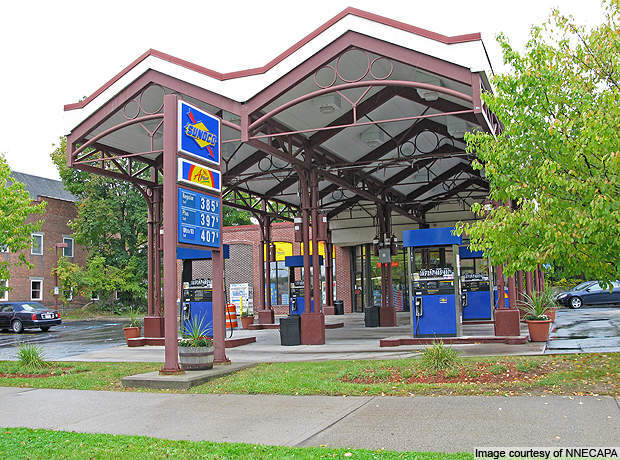 Sunoco’s entry into the ethanol market is marked as a new trend in the alternative fuels market. Several traditional refiners including Valero Energy and Marathon Oil have bought or acquired interests in ethanol plants. Alternative fuel sources serve these companies the dual purpose of reducing emissions to meet federal environmental standards and fostering energy independence. The recent financial crisis has led to the bankruptcy of several operating ethanol plants and demand for ethanol has plunged. Investments in alternative fuel sources and demand, however, continues. In November 2010, Sunoco announced that its ethanol blended gasoline will fuel all of Nascar’s race cars. The ethanol required for blending with gasoline will be supplied by the Volney plant. Investment in alternative fuels such as ethanol is expected to continue as the US Environmental Protection Agency is proposing to set new standards for renewable fuels.